A shared use trail for walkers and mountain bikers. 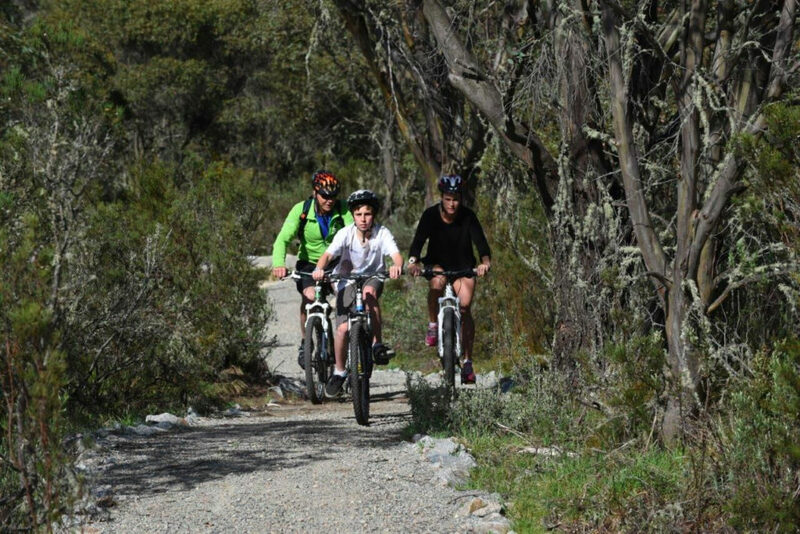 It features a good mix of terrain and is suitable for MTB beginners and families with older children. Starts from Friday Flat in Thredbo and meanders all the way through to the Bullocks Hut at the Ski Tube Bridge near Lake Crackenback. 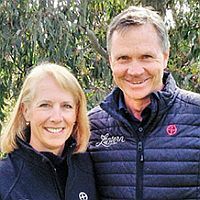 There are options to do as much or as little of the track as you want with three destinations: Rangers Station, Thredbo Diggings or Lake Crackenback Resort. 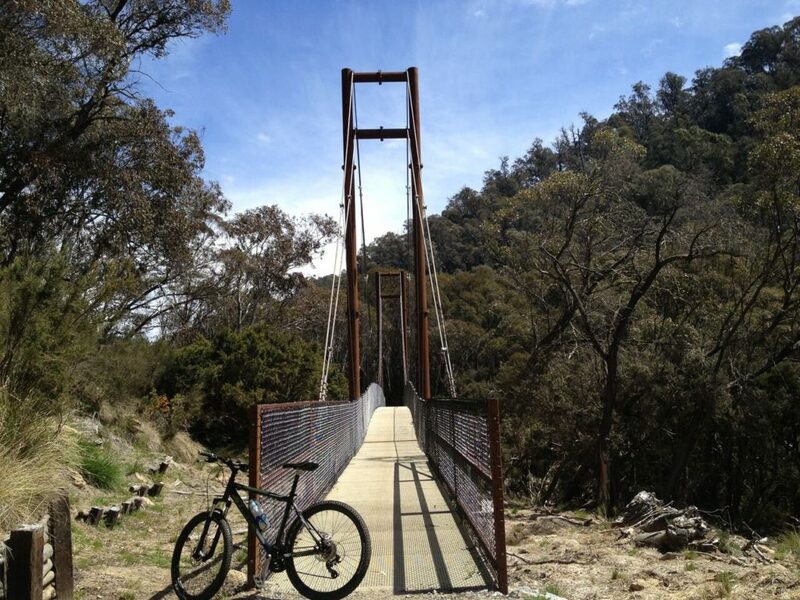 The first part of this trail takes riders down the picturesque Thredbo Valley across three photogenic suspension bridges to the old Rangers Station. 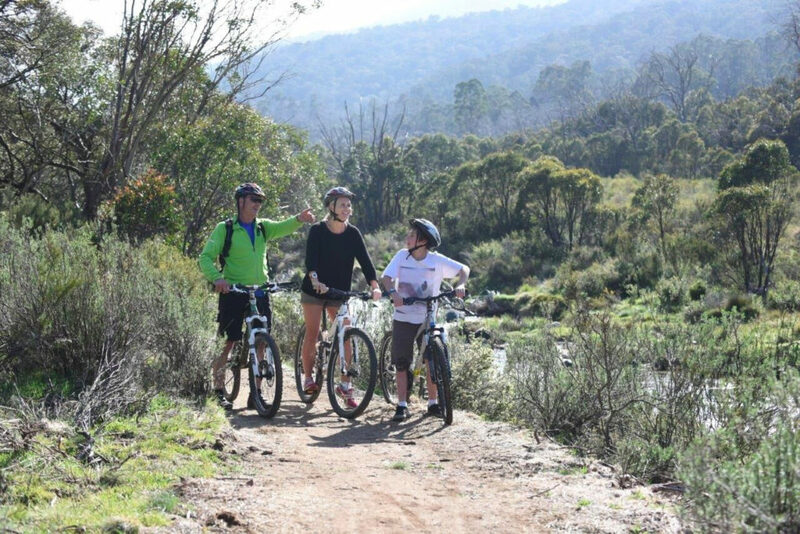 Pause here and admire the views of the Thredbo River, then continue on as the trail meanders through open grasslands and traverses thick alpine forest. 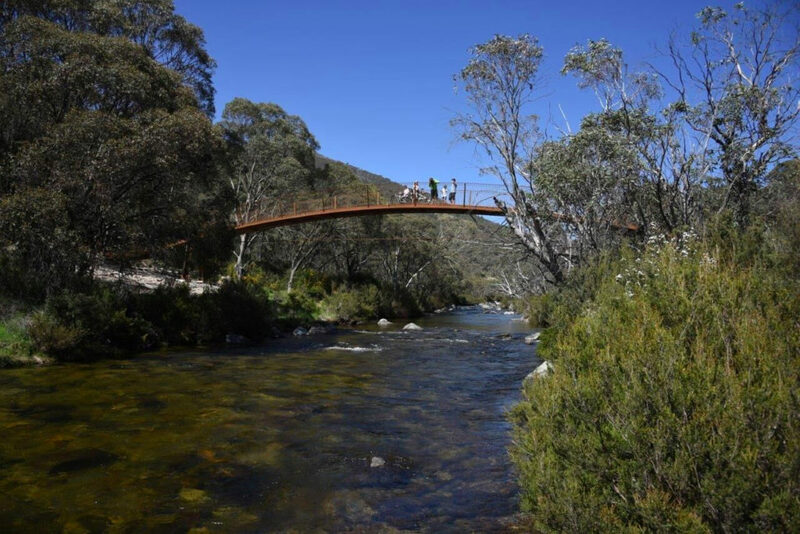 This section of the trail between the Rangers Station and Ngarigo campground is perfect for the beginners with gentle undulations and some excellent viewpoints looking down on the cascading Thredbo River. The trail passes through a variety of landscapes including lush snow gum woodland, tranquil grassy meadows, and alongside fast flowing streams surrounded by 400 year-old mountain plum pines. In spring the hovea (or Purple pea) is a picture with its purple ‘heart’ flowers. On the section of trail from Ngarigo to Thredbo Diggings there are lots of rest spots to soak up the picturesque views of Ramshead Range and Chimneys Range. The trail descends quickly on this section making for some exhilarating, but technically easy, downhill riding. This section is better for stronger bike riders particularly if you are heading back up stream. A. The Riverside Track for stronger riders and walkers wanting riverside scenery. B. The Thredbo Valley Trail for first time and intermediate riders with views of the Ramshead Range and Chimneys Range. C. The Muzzlewood track for stronger riders with some fun single track sections and spectacular views of the Ramsheads. From Bullocks Hut you can also ride another 8km downstream on a riverside loop or head into Lake Crackenback and follow the resort loop trails. To get the most out of your ride make sure you’re prepared with the right gear for the conditions. The weather in this area can be changeable. Most of the track is gravel path so an all mountain bike is the best machine for the job. Be courteous and give way to walkers along this track. We have included an essential items checklist below which we recommend reading before heading out on this track.